Wedding Season is well and truly here on New Girl in Toon and tomorrow afternoon my little sister Lydia will be getting married in a beautiful barn in the Norfolk countryside. I am SO excited and very proud of myself that I've resisted the temptation to spend my Summer twirling round in my bridesmaid dress. It's been sitting in my wardrobe staring at me for months. Of course, before the big day there was a small matter of a hen do to attend. Luckily for me, I got to sit back and relax whilst Lydia's best friend Frazer took on the small task of organising a trip for 14 of us! Manchester was the destination of choice and the weekend centred round Lydia's favourite things. 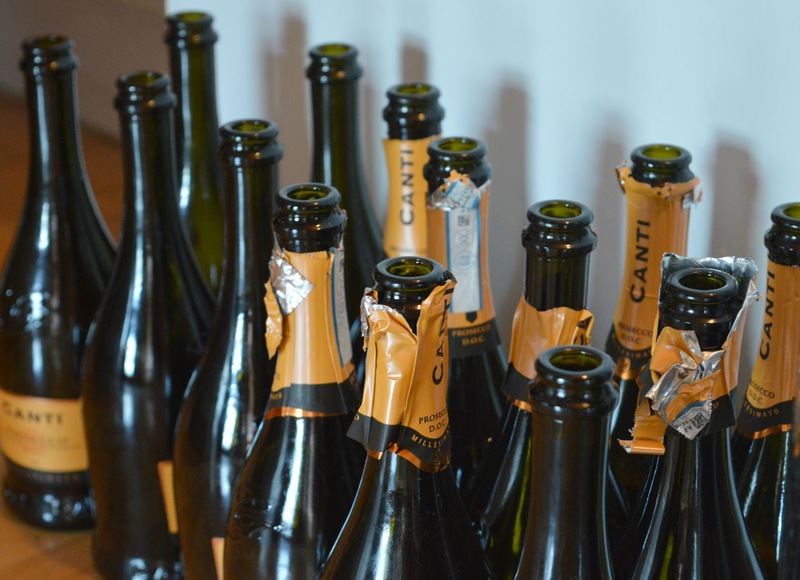 There were no organised activities at this hen do! 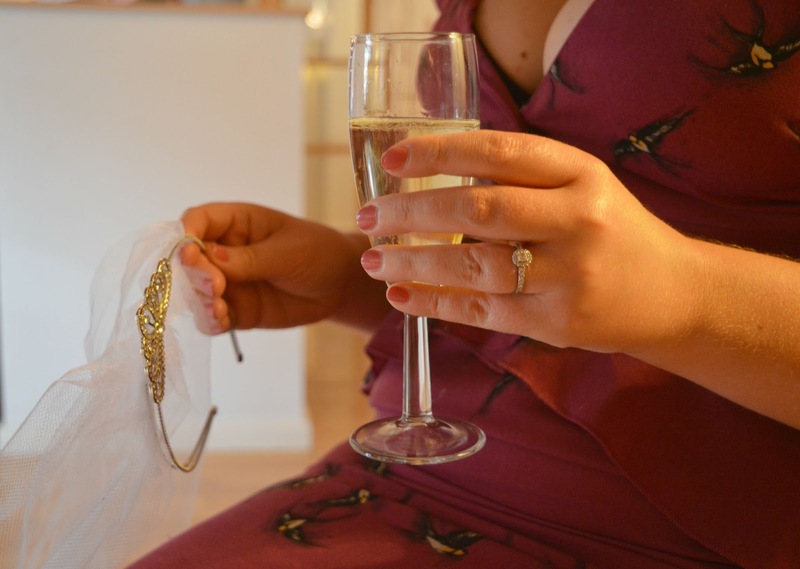 The last thing any of us wanted to be doing was making fascinators or decorating knickers, and we were all very much on the same page about wanting to enjoy our time pottering, chilling out, chatting, drinking and eating! We stayed at the fantastic The Place Aparthotel close to Manchester Piccadilly Train Station. If you're looking for great group accommodation in the centre of city I can't recommend this place highly enough. Apartments sleep up to 6 people and are really big and comfortable. In honour of Lydia we spent a lot of time sitting in our PJs eating beige junk food and playing silly games. 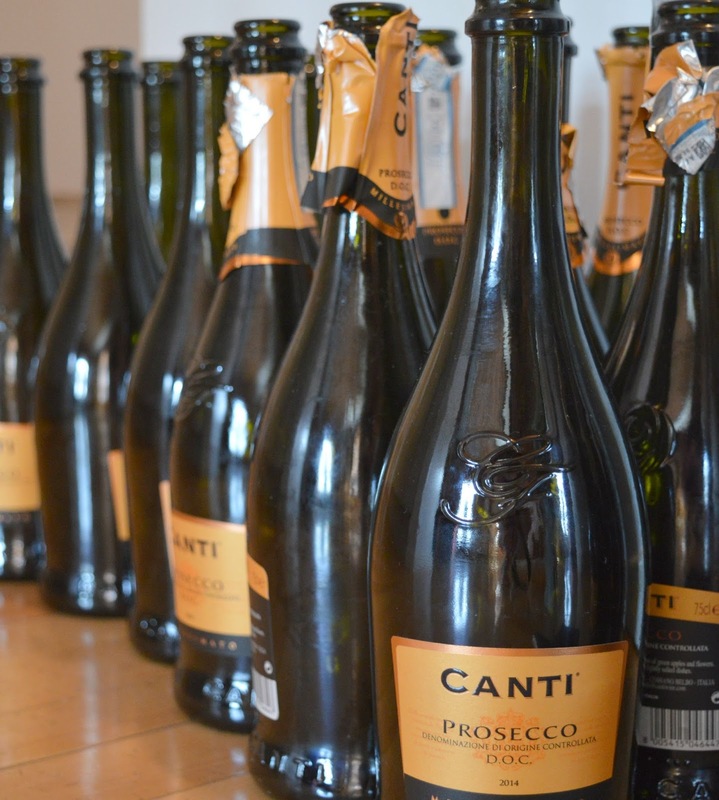 It all got a bit competitive and many bottles of Prosecco were drunk! Of course a blogger's thoughts are never far from her blog and I made myself "Official Hen Photographer" and took 3 cameras along with me. Maybe I'm a little bonkers but I just love taking photographs and capturing special moments is my absolute favourite time behind the camera. As well as my Nikon 3200 and Panasonic Lumix I also took my Fuji Instax out for its first trip. It's been sitting pretty in its box for months now just waiting for the perfect special occasion. 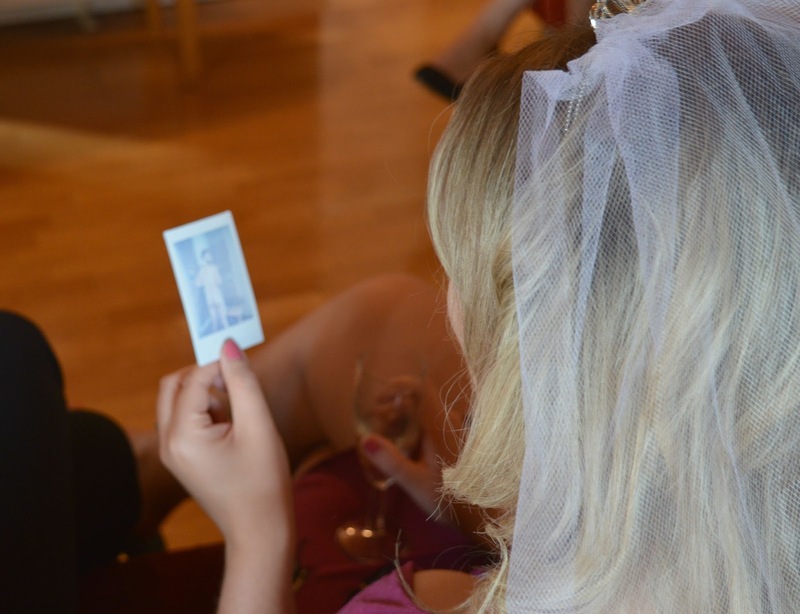 I loved snapping some instant photos to give straight to the bride as a keepsake. The weather was beautiful, bright blue skies and hot sunshine so after a hearty Saturday lunch at Bills, I decided to stay out and explore whilst most the others returned to the apartment for a nap. Although Simon comes from the North West I haven't had much of a chance to explore Manchester properly and I loved having time to myself to stroll round the Northern Quarter (which I'm now obsessed with!) I found far too many coffee and cake shops I want to try so I definitely need to make a plan to return soon. The rest of the hen week whizzed by in a blur of fizz, banter and dancing. Of course I have plenty more I could share but what happens on a hen do stays on the hen do! I didn't think it was possible to be even more excited than I was before but I can't wait to see all of the hens again this weekend to celebrate Lydia become a Mrs! Ooh lovely post Chloe, I need to catch up on this weeks. Your Fuji Instax sounds amazing I was thinking about something like that for our wedding guest book. Those willy straws are hilarious!! Have an amazing time tomorrow, and congrats to your sister! This looks like such a great hen! It's so unusual for Manchester to be sunny too, you obviously had the weather on your side! 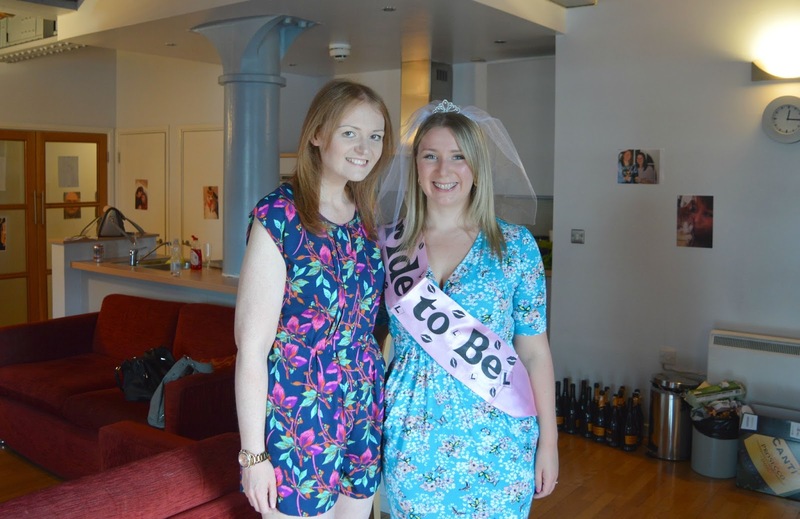 Looks like a great hen do - I love your dress too Chloe.